The beginning of the sisters' singing was born years before any of them were. In the nineteen fifties, a beautiful teen-aged girl sang on the radio. A young country boy heard her sing and decided that she was the one for him. His prayers were answered, and six daughters and two sons later, Come Let's Sing was conceived in the heart of that singing teenager, now in her twenties, who taught her three preschool daughters, Kathy, Karla, and Karen, to harmonize. They sang everywhere, in church, in the car, at campmeeting, and in the kitchen. Their contagious singing was passed along to all five of their younger siblings, Rodney, Kelly, Krystal, Bradley, and Kendra. And, it continued, at funerals, weddings, and even on street corners. In August of 1999, the Gordon Sisters met in Hollywood, CA to record six of Karla's songs and four other songs. The recording was grueling; literally lasting until as late as 2:30 a.m. on some days. But the work had just begun. After months of editing, and packaging, the first CD was released in December 1999. 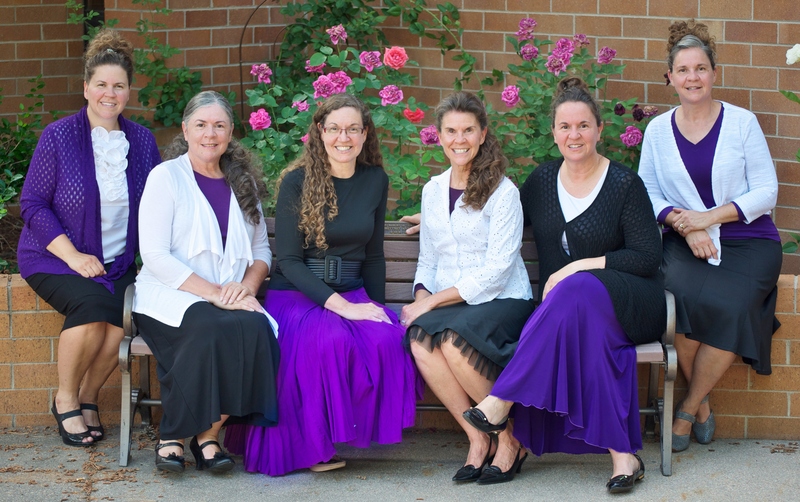 In January 2000, the Gordon Sisters spent several days in California promoting the project, and since then, they have sung in many states and countless churches across North America. They have also released 5 additional cds since that first one so long ago, including Hope..., Joy, Peace, Secret Place and now, It Is Well. We are so happy you have come to vist us. It is our hope that your life will be touched by our ministry and music. 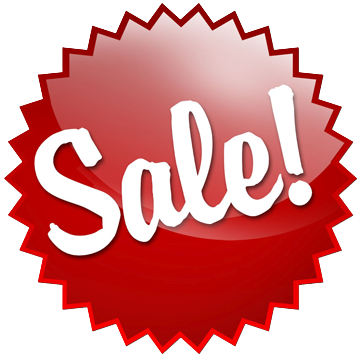 Please look through our site to find out all about us and our music. You'll find clips to every one of our songs, scriptures to inspire you and some of our favorite things. And don't forget about pictures! We've got those, too! If you have any questions or would like to have us come to your church or special services, please let us know. We would love to come and be a blessing to you and your church family. Released Fall of 2015... 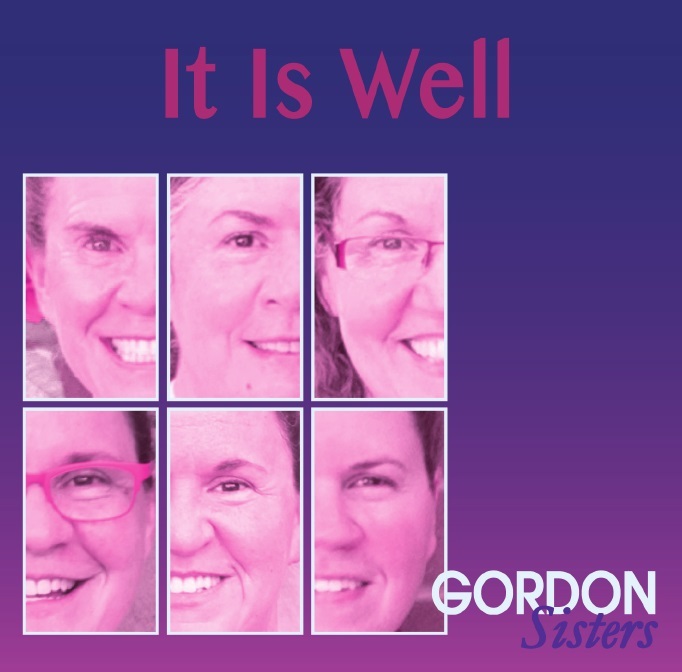 Brand New "It Is Well"
In the many years since our last recording, the Gordon Sisters have collectively faced many challenges including: cancers, paralysis, death of a child, distance, heartbreak and still-not-home prodigals, but, through them all, we've continued to sing. We sing because He has given us songs in the night. We've made a decision to praise. Praise is what we do! May the messages of these songs encourage you to find your own praise, because it is through your praise that you will understand that, truly, "It Is Well!"